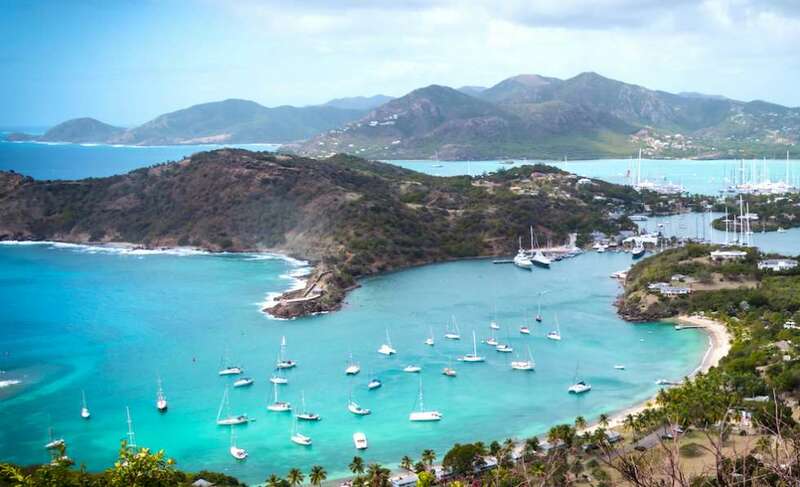 Antigua and Barbuda has one of the most popular citizenship by investment programmes in the Caribbean. The CIP scheme was launched in 2013. Antigua passport in 2018, has visa free travel to 150 countries in the world (UK, EU Schengen states, Ireland etc) . As per the CIP regulations, applicants must contribute to donation fund or buy real estate to be eligible for citizenship, plus payment of additional fees. 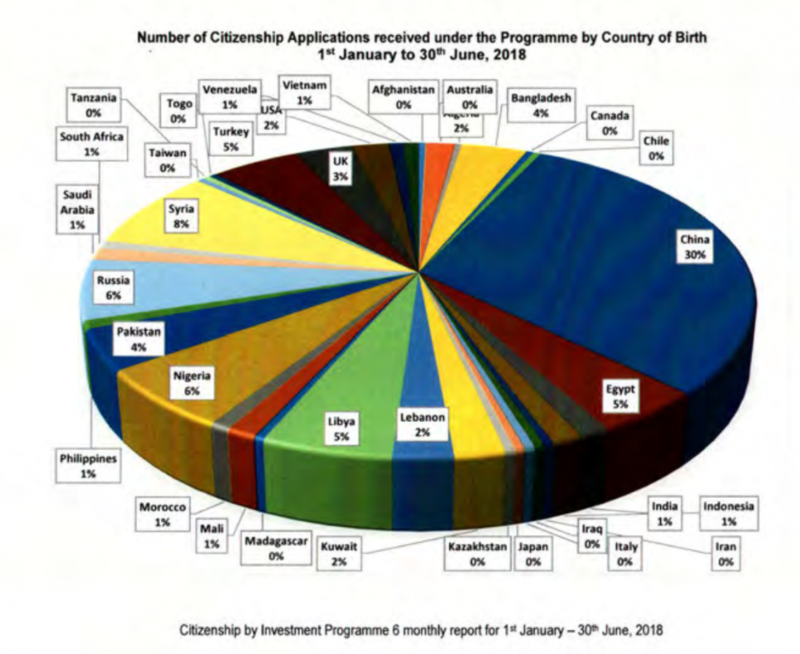 According to the statistics published by Antigua government, Antigua and Barbuda has received 1547 applications under the citizenship by investment program, according to the latest statistics published by Citizenship Unit of Antigua. 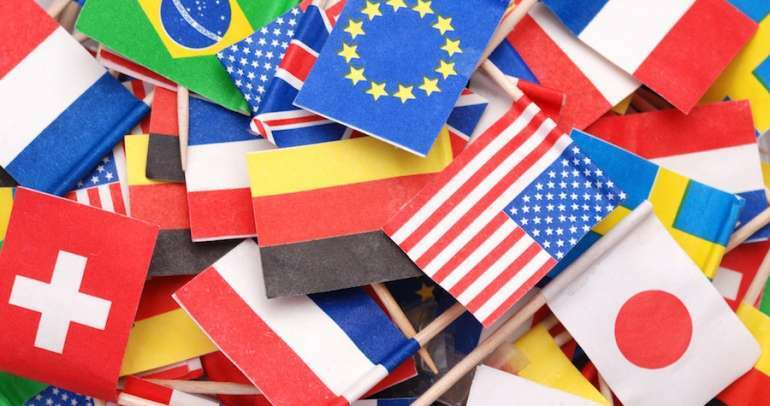 Applicants must also visit Antigua for 5 days once the citizenship is granted. The Antigua Government has offered a limited time discount for the CIP until March 2019, until then the NDF investment remain at half the price at $100,000 (instead of $200,000). Two or more applicants can jointly invest $200,000 in real estate. 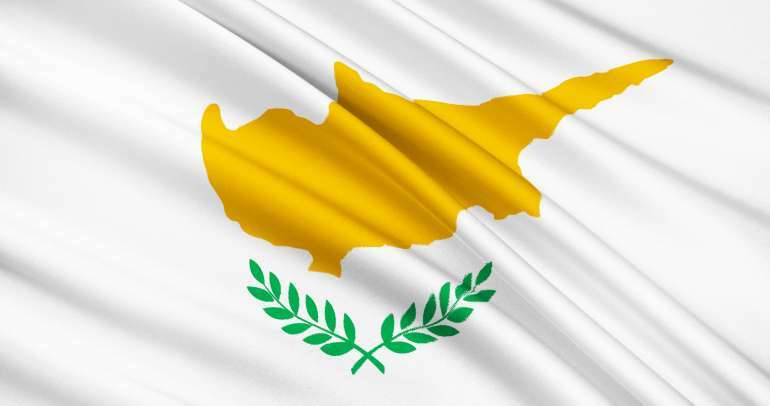 Deprivation of citizenship will occur where such registration as a citizen was obtained by false representation or fraud or wilful concealment of material facts or the person has been convicted in Antigua and Barbuda of an act of treason or sedition.